Turkmenistan is a very unusual regime. The government is in fiem control of nearly everything. Officially tourism is welcomed, but the requirement for expensive guided tours may discourage visitors. The presence of police and military personnel which will watch your every move and prohibit photographing of even mundane objects, make Turkmenistan the least friendly of the stans. It is unwise for visitors to discuss politics or the omnipresent police and military. Turkmenistan is a country in Central Asia bordered by the Caspian Sea and Mostly covered by the Karakum Desert. It is famous for ruins such as those at Merv and Nisastops along the trade route the Silk Road. 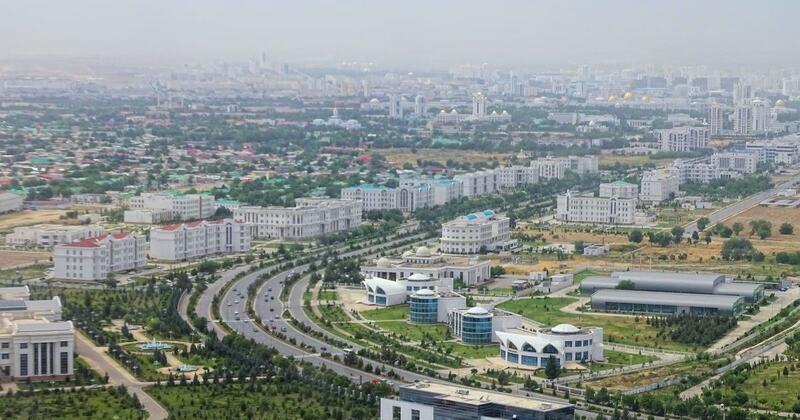 The capital, Ashgabat, can be filled including former president Saparmurat Niyazov and was rebuilt in fashion from the century. Office Hours: :Monday-Friday from 10.00 a.m. to 12.00 p.m.
Bangladeshi citizens require a visa support to acquire the tourist visa. The travel agency submits Visa support application to the Republic of Turkmenistan’s Immigration Service. The acceptance period is about 3 months. Visa aid that is approved is faxed to the Republic of Turkmenistan’s embassy or consulate in the nation in which visa is being received by the traveler. Travelers such as Bangladesh must buy their visa at any embassies situated close to a residence in countries, that have no embassy, consulate or agent country/location prior to leaving for Turkmenistan. They will be sent back to the next flight. While somebody visits Turkmenistan, they need accompaniment by a licensed tour guide, who can meet with you and stay with you. A signed passport and attachment of all the copies. Collection of visa verification number. HIV/Aids certification is a must. 7-16 — 50 percent of the fee. Two filled up visa application with valid information. A valid passport for six months and important copies. Original HIV/AIDS Certificate, if needed. Resident Alien Identity Card is required. Processing Time: Total approximate time is 14 to 17 working days (7-10 working days at Embassy + 7 working days for Passport transit).